It's Alive!!! The Mutant is a small wave groveler that gives you tons of down-the-line speed with great control for high-speed turns. It is a very similar but more high performance version of the Mush Machine. This board is sized 6-to 9 inches shorter, 1.5 inches wider and 1/8 inches thinner than your high performance short board. ​Makes a small session fun while allowing the rider to still perform. 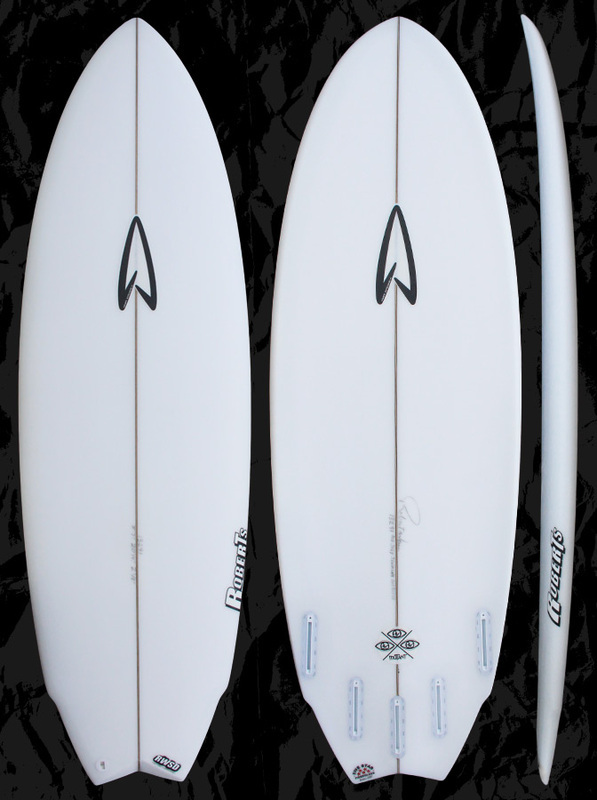 Helps replace a longboard or a bulky fish style board that can hinder performance surfing. Flat overall rocker with a touch of entry rocker and flip in the nose.